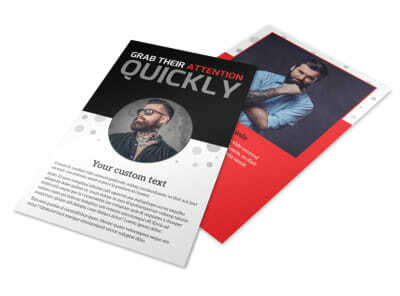 Customize our Creative Ink Tattoos Postcard Template and more! 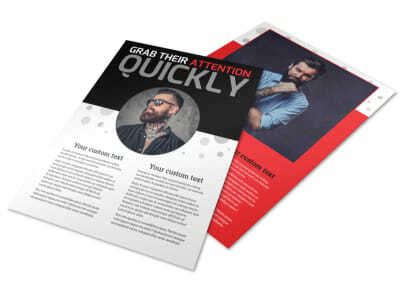 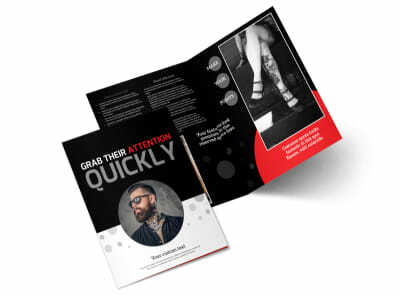 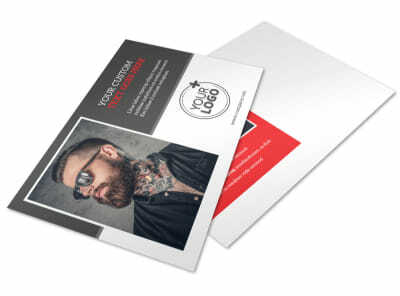 Build your customer base and grow your audience with this postcard to promote your creative ink tattoo studio. 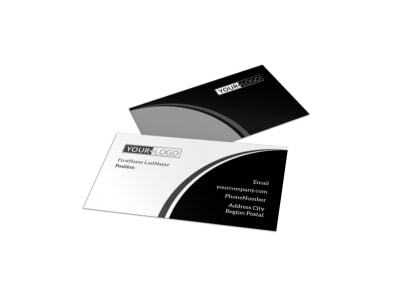 Advertise your latest designs, promote an upcoming special, or introduce new staffers. 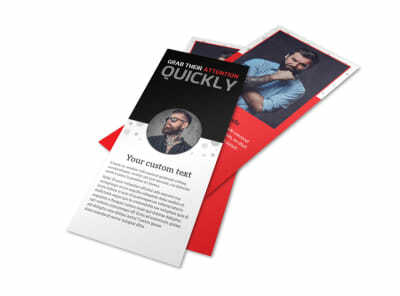 Each element of your design is customizable, so add text, images, and graphics to your heart’s delight. 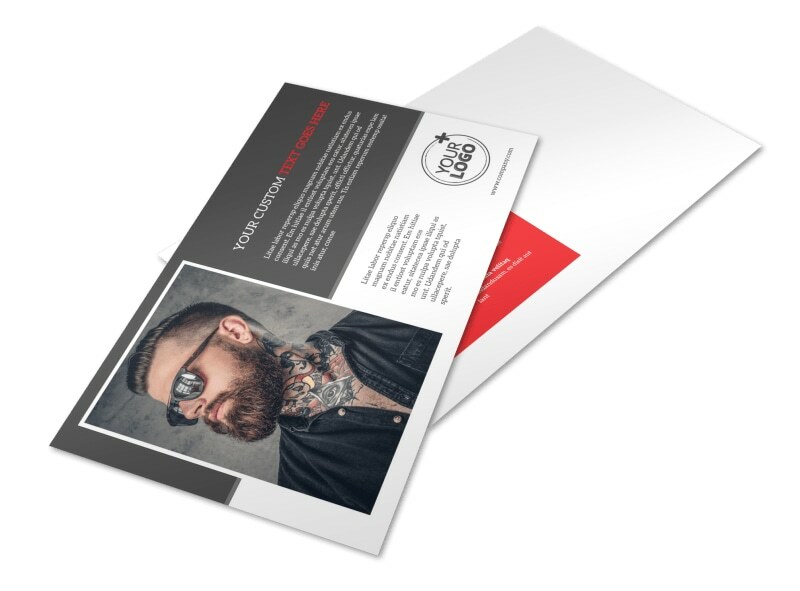 Begin the process of designing your postcard now!